In honor of being done with work for a week, and returning to a semi-conscious Undead state, I thought I'd post my favorite "just for fun / relaxation" activities that we do in my classroom to channel our inner Zombies. 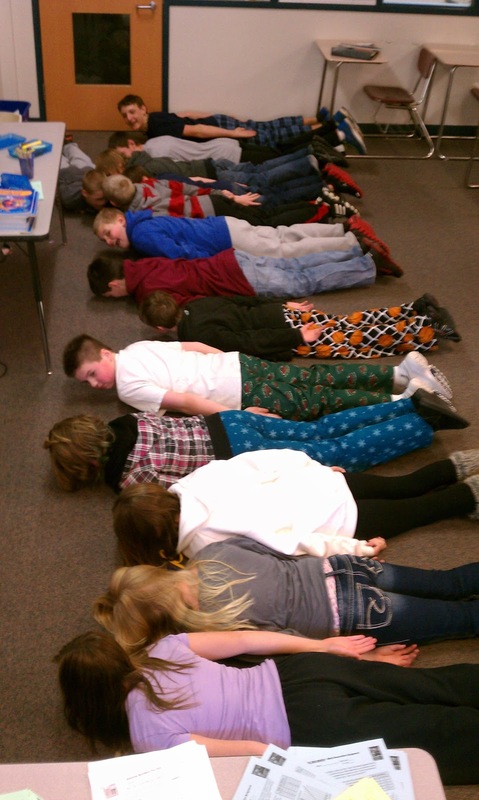 #1: PLANKING! Have you discovered it yet? Kids love it. Adults love it. A girl even planked on American Idol this year while her sister auditioned. And it's just plain fun. You lay down on your tummy, stretch your body out behind you, and lift your legs and head a few inches off the ground. You look straight down at the floor, and hold your hands out at your sides, palm side up. See how long you can balance. It's a good workout if you can keep it going. We have tried it on desks, the floor, my table, lockers, and anywhere else that we don't mind laying down and getting a little grit on our cheeks. #2: POWER NAP TIME! 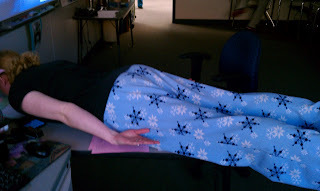 We have pajama day a few times a year, and there's nothing better than turning the lights off, putting your head down on the blankie you brought, turning on some quiet music, and attempting to doze for 5 minutes. It never fails that I actually have a few kids who are so tired, they fall asleep right away and squint crazily when I turn the lights back on. Yup, that's me. The zombie math teacher. Napping AND planking. In blue snow flake jammie pants. Somehow my seventh graders still take me seriously!?!? 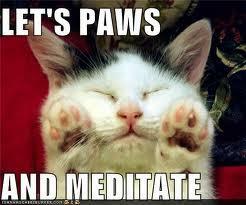 #3: Meditation Time. I use this at random times, such as before a test or during our prescribed learning periods (PLP is the kid version of the kind of a PLC a teacher would have). We work on deep breathing, stretching individual parts of our bodies, clearing our minds, and trying not to laugh. Several of my current and past students have anxiety and sleep issues and they claim that this has really helped them focus and feel less nervous all the time. We talk about how meditation can help them calm a racing mind to the point that they are able to almost hypnotize themselves to sleep. It is also a very real issue for their growing teenage bodies that they don't stretch well or often enough; whether it be before gym class, sports, or just to ease growing pains. The benefits of stretching, and yoga related activities, are well documented, but not put into practice nearly enough. #4: Stare at the crazy picture until you go cross-eyed. Guaranteed to be attention-grabbing. Whether it's an optical illusion, a "wrong" nature picture, or some other cheesy, picture from Google Images, your students will get the brain break they need, and be able to focus on something new more quickly. This inverted flag is one of my favorites. Find a white space either on your computer monitor or the wall or a whiteboard, where you can look shortly. Don't forget that. 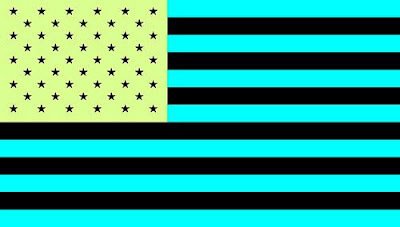 Now stare at the center of this reverse flag, blinking as little as possible, for 1-2 minutes. Then look quickly at the white area you chose. You should see the real American flag colors super-imposed on the white space! It's the reverse image that has burned itself onto your retinas! Way cool. Click the flag to learn more about other neat color and image tricks. 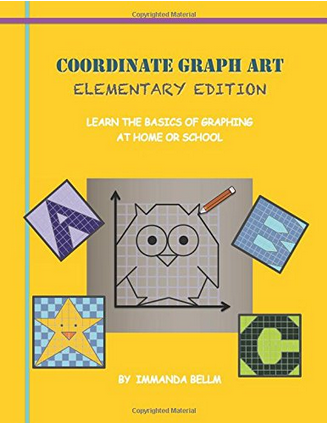 #5: Crossing the Midline and other "get up and move" activities. Did you know that you can concentrate better if you have activated both sides of your brain? You can "unstick" the right and left brains by crossing over physically, like doing the "cross your arms, and then clasp your hands, and then pull them up through your middle" and back down. Or windmills. Or diagonal toe-touchers or bicycling. Just getting out of desks for a 2-minute talking break, can be really powerful. How long can we grown-ups concentrate in a meeting before we zone out? Yet we expect students to do it for hours upon hours upon hours... with longer and longer core classes. Some of the block classes I've seen can last nearly two hours with no break for bathroom, or drink or anything. How inhumane. #6: Embracing school dress-up days in the class room. So what, it's hat day. Let them have fun wearing their costume in class! Let them show off a little. The humor it engenders will make the lecture more memorable. If the costume gets distracting, they can always take it off later. This was during a class pop quiz. 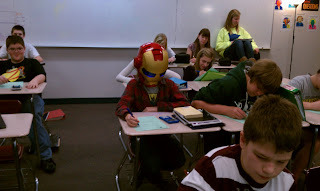 Somehow, all the students managed to get A's and B's on the quiz, including Iron Man. And you can see just how many class mates are giggling in the background. 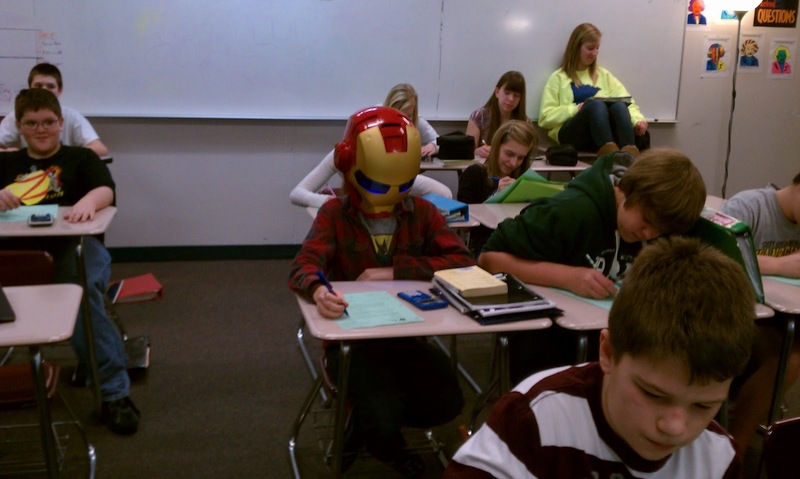 Even super heroes need to pass math class. In conclusion: Educational time is very important. But so is the ability to concentrate. Human beings can absorb maybe seven new pieces of information at a time, before taking a break to process. Everything after that is lost. 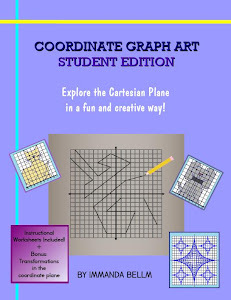 So you can kid yourself all you want that you are "using your classroom time wisely". But ask yourself this... when was the last time you gave your classroom a brain break? A month? A week? Even yesterday? Well guess what... they need it MULTIPLE times per day, 1-2 times per class period even in a 50-minute block of time. So get them out of their desks! Give them a break! Make them laugh and smile for a while. The gains in quality of learning will greatly offset any losses of class time. Mandy, I tried to become a follower of your blog, but I don't have a facebook account. Maybe you should add just a regular follow me button for people like me. I think many would want to follow you. 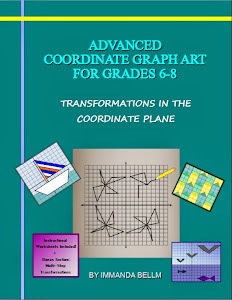 Anyway, I love your blog and am awarding you the Calculating Heart Award. Just head over to my blog for all the details and to grab your award. Tomorrow I'm featuring some new blogs that I've discovered in my post, and you are one of them featured. I hope you stop by! I just found your blog! Love it! You have made me LOL multiple times! I'm your newest follower! I just found your blog and love it!! I laughed and learned so much! 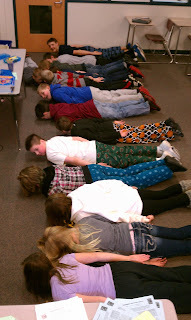 Great blog and thanks for sharing this relaxation pose of zombies.This one is very helpful while acting as zombie.